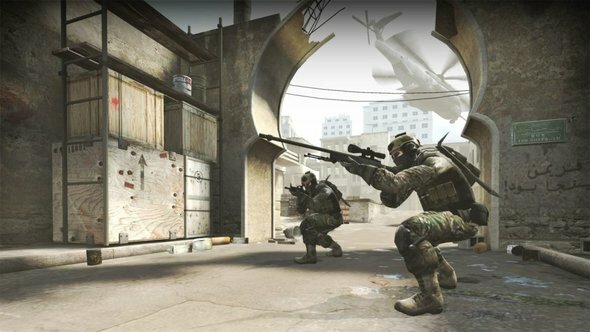 While that might not help players who’ve had their Dota 2 or Counter-Strike: Global Offensive experiences disrupted by cheesed-off players, it does at least suggest that Valve is trying its best to mitigate the impact that the attacks have. Personally, I’ve only experienced something like this once, the result of an ill-advised foray into CS:GO’s cursed matchmaking queue (not its official title). Even that was an attack more of the lag-switch variety than the full-blown DDoS, but given how irritating it was it’s good to know that Valve does at least have a few ways to try and help out. Elsewhere in Valve’s address, the company revealed the long-awaited new look Steam library, as well as a closer look at a new system that’ll help players keep track of their in-game events.